They're Fire Red IVs, I guess the Mars IVs could be a nickname but the actual Mars IV's has a Spike Lee pic near the back of the wings. Jordan nicknames are trash sometimes though, like I don't know where calling the Black Cement IVs "Bred IVs" came from... I understand that it's from the color blocking, but no one referred to them as that back in the day. Fires look better, black 4s and 5s look like trash imo. 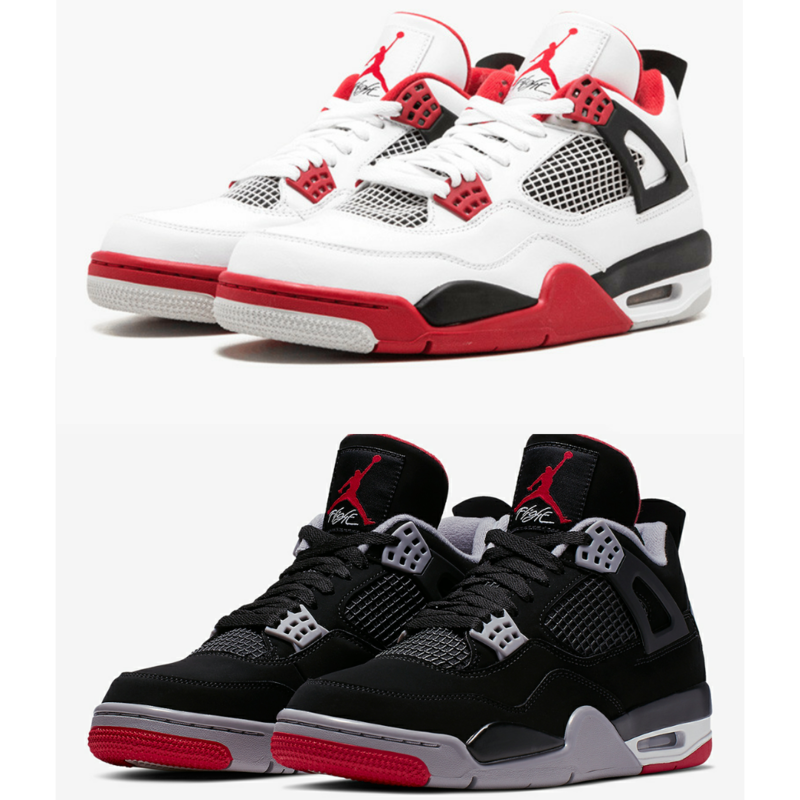 There are much better colorways for 4s though, even the new infrared is better. 4s are garbage tier. 1s, 3s, 11s, and the new 33s are all pretty good. Jordan 1 bred is the only bred that matters.